What would Steve Jobs have told Elon Musk about his wanting to leave Tesla? 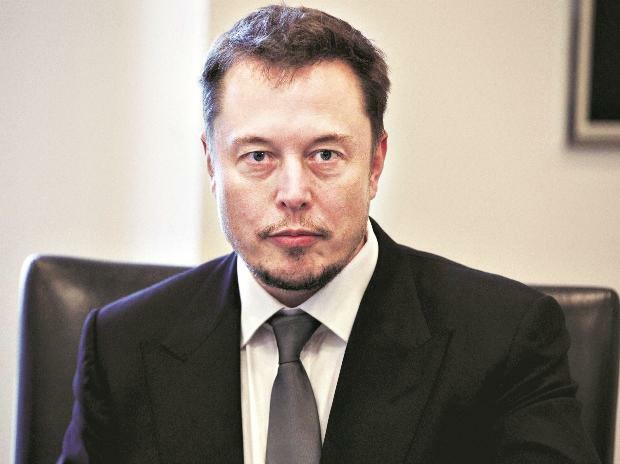 Tesla boss Elon Musk has been offered a "green card", China said Thursday, a privilege enjoyed by an elite group of foreigners, including several Nobel laureates and a former NBA star. Musk was in China for the ground-breaking of Tesla's first overseas factory, which will allow it to sell vehicles directly in the world's largest market for electric vehicles. The high-profile entrepreneur met with Premier Li Keqiang on Wednesday in Beijing, where they discussed Tesla's China ambitions, said the State Council -- the country's cabinet. "I hope to build Tesla's Shanghai factory into a global example," Musk told Li, according to a readout. "I really love China, I'm willing to visit here more often." Li replied: "If this is what you truly have in mind, we can give you a 'Chinese green card'." Tesla declined to comment on the offer. The number of foreigners with Chinese permanent residency crossed 10,000 in 2016, according to state-run China Daily. Members of this club, according to the paper, include Dutch scientist Bernard Feringa, who won the 2016 Nobel Prize in chemistry, former NBA all-star Stephon Marbury, and Nobel-winning economist Robert Mundell. Getting a Chinese "green card" has been described as "one of the most difficult tasks in the world". In contrast, more than one million people in the United States became permanent residents in 2017 alone. Tesla's new plant in China will eventually have an annual production capacity of 500,000 vehicles, the California-based company has said, dramatically increasing its output. Domestic and foreign automakers have been racing to grab shares of China's electric-vehicle sector -- already the world's biggest and expected to continue to grow as the government pushes clean technologies.